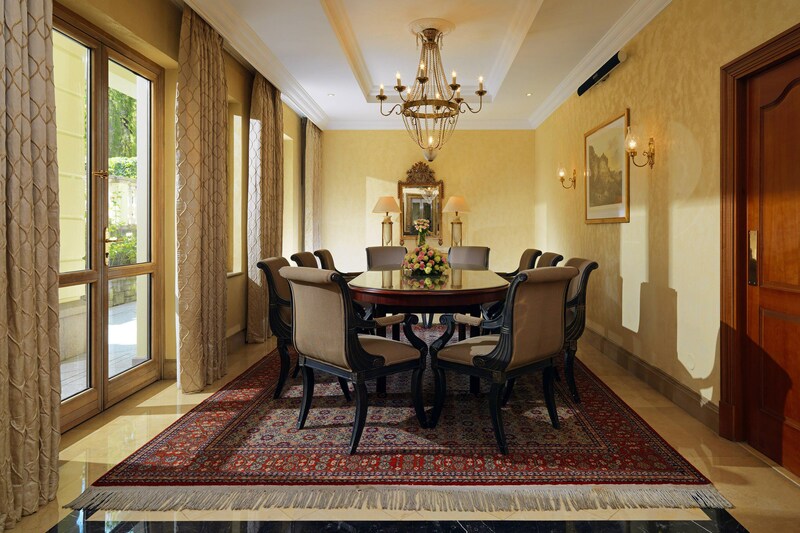 The Sheraton Addis lives up to the remarkable standards of Marriott International’s Luxury Collection. Our guests enjoy complimentary access to our heated outdoor Pools, Sauna, and Jacuzzi. In addition, we provide complimentary bottled water daily, Newspaper delivery and two garments pressed on the day of arrival. Complimentary morning coffee or tea is served from 6am up to 8:30am upon request with wakeup call or by hanging the request card outside your door before 4am. Wireless internet is offered complimentary while High Speed Internet Access is available in guest rooms at a charge of USD 7 per hour or USD 17 for 24 hours. For a unique experience, send a meaningful amenity gift to a guest or to yourself during or in advance of an upcoming stay. From a bouquet of flowers to small local delights, deliver a locally authentic indulgence to be enjoyed in room.